Marsh & McLennan Agency's latest career opportunities are posted on the Marsh & McLennan Companies MMC Careers site. Use keyword "MMA" to narrow your search results. 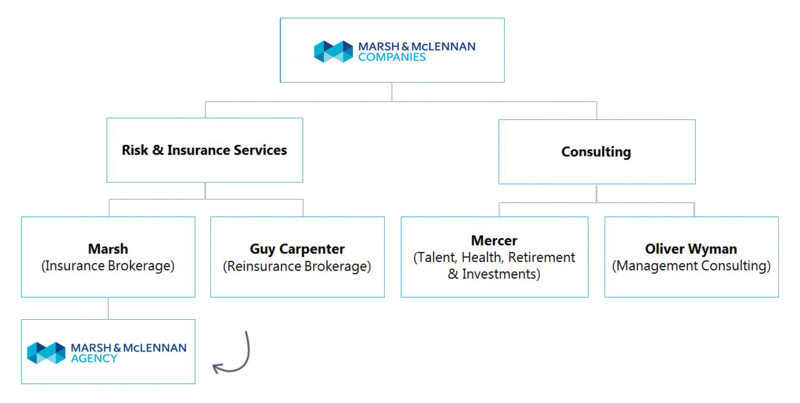 As a wholly-owned subsidiary of Marsh, Marsh & McLennan Agency (MMA) opportunities appear under Company: Marsh. Marsh established Marsh & McLennan Agency (MMA) in 2008 to meet the needs of midsize businesses in the United States. MMA operates autonomously from Marsh to offer business insurance, employee health & benefits, private client services, retirement services, and HR consulting to mid-market clients across the United States.